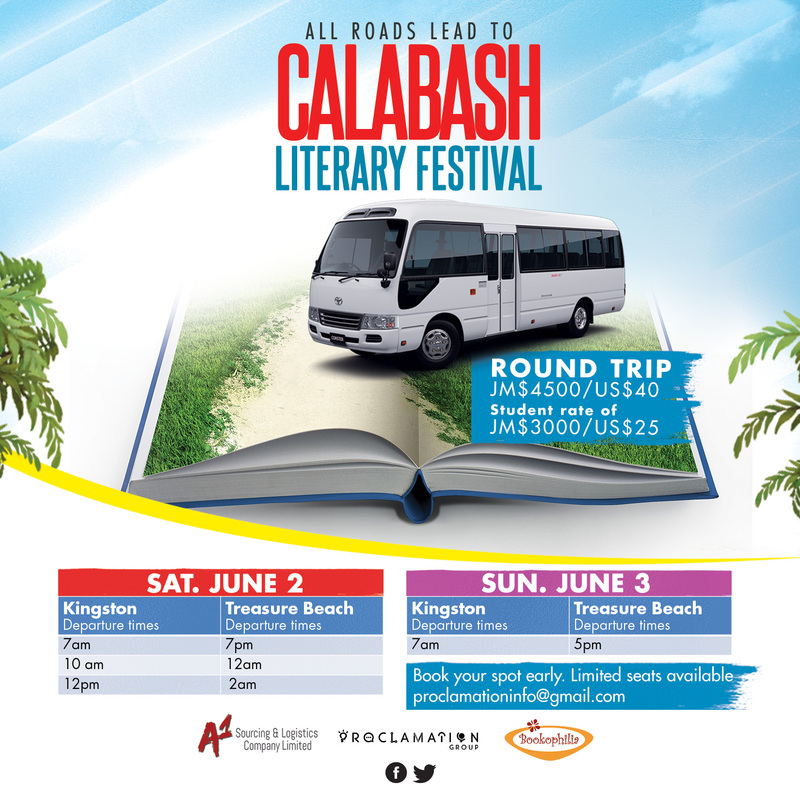 Jamaica’s premier literary event, Calabash Literary Festival, is here again! The Calabash International Literary Festival was founded in 2001 by novelist Colin Channer with the support of two friends, the poet Kwame Dawes and the producer Justine Henzell. Their aim was simple—to create a world-class literary festival with roots in Jamaica and branches reaching out into the wider world. 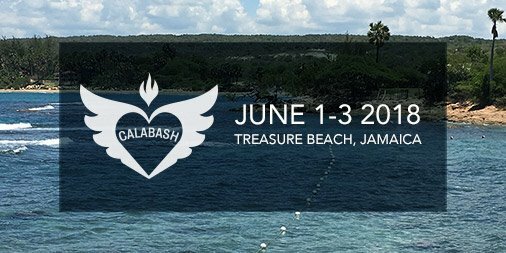 A three-day festival of readings and music with other forms of storytelling folded in the mix, Calabash is earthy, inspirational, daring and diverse. It’s the only annual international literary festival in the English-speaking Caribbean. All festival events are free and open to the public. Passion is the only price of entry. But voluntary contributions are accepted.